At MedBiquitious 2017, you’ll receive the latest information on healthcare education and quality improvement. As a non-profit consortium of professional associations, universities and organizations, MedBiquitous is a leader of technology development and standardization in the health professions. 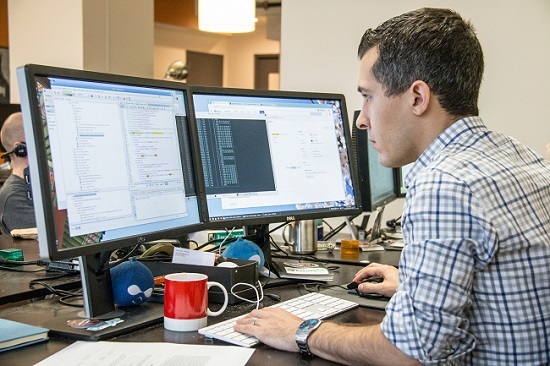 Through improved standardization, specifically a technology blueprint focused on XML and Web services standards, MedBiquitous seeks to promote continual learning and better patient outcomes. MedBiquitous hosts a conference each year. The 2017 Annual Conference is focused on Pragmatic Education Innovation and will cover topics such as activity reporting, curriculum inventory, and attendance tracking – all tools designed to successfully facilitate CME. It’s an excellent opportunity for healthcare education professionals to learn from international industry leaders and network with peers. Held at Johns Hopkins University School Of Medicine in Maryland, MedBiquitous’ Annual Conference features a full schedule from June 4th through 6th. While the first day is dedicated to registration, Monday June 5th and Tuesday June 6th feature a full range of meetings, workshops, and demonstrations. To ensure that you get the most out of your experience, we’ve provided a brief outline below with a focus on events that highlight meeting attendance tracking. If your organization is interested in improving its knowledge and practice of tracking meeting attendance, attending these events at MedBiquitous Annual Conference 2017 will advance your learning and offer solutions to promote success. 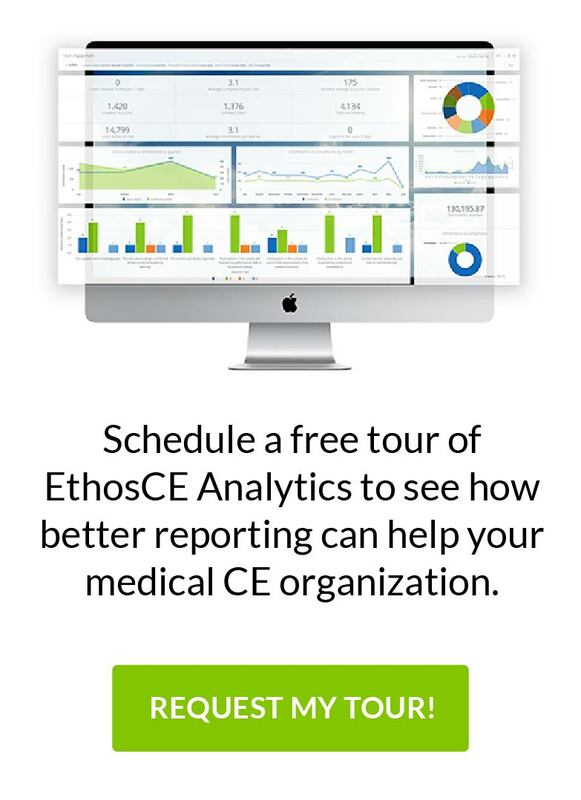 EthosCE offers technology to facilitate CME and effective options for tracking attendance. EthosCE is the industry-leading, SCORM-compliant learning management system designed to automate and modernize the delivery of continuing education in the health professions. We work closely with leading medical association, academic centers, and health system to optimize their technology infrastructure and create an easy-to-use and intuitive environment for learners and CME administrators alike. For more information about EthosCE, please contact us at 267-234-7401.